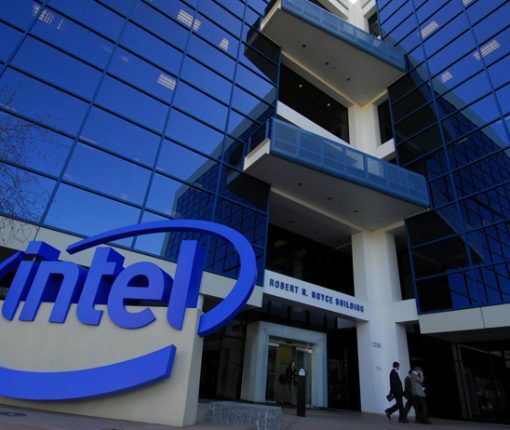 Intel could be supplying over 70% of the baseband products for iPhones by 2018. 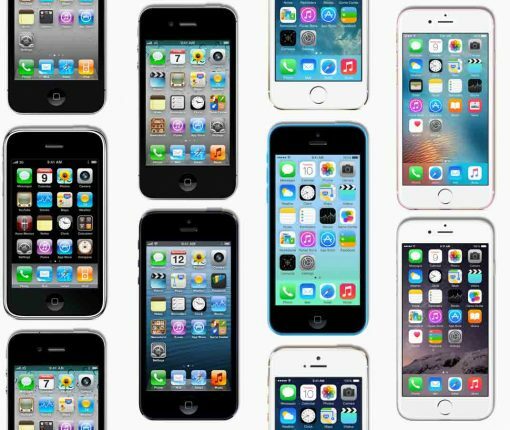 Now we know why Apple has made the controversial decision to dual-source baseband modem chips for iPhone 7 from both Intel and Qualcomm. 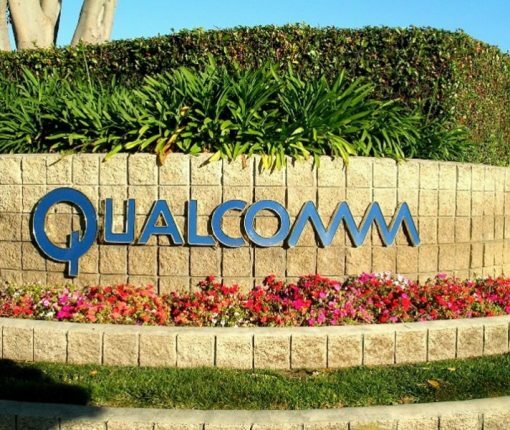 Tuesday, the U.S. Federal Trade Commission (FTC) charged Qualcomm with monopolizing baseband modems used in smartphones, saying the firm’s leveraged its position to force Apple to use its baseband chips in exchange for lower patent royalties. 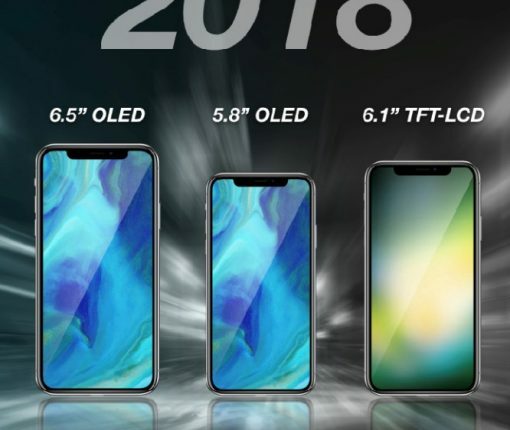 A claimed logic board that recently leaked strongly indicated that Apple’s upcoming ‘iPhone 6s’ and ‘iPhone 6s Plus’ smartphone upgrades will use an improved Qualcomm modem chip, part of its ‘Gobi’ modem platform, with 2x faster LTE download speeds at 300Mbps. 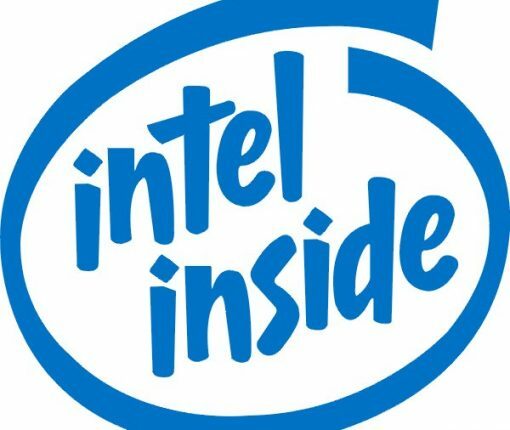 But Apple could be looking to diversify its suppliers two years from now by adding Intel to its supply chain for baseband modems, if sources who spoke with DigiTimes are to be trusted. 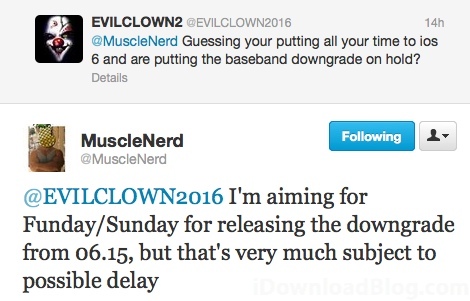 A few days ago we reported about the progress made by Dev Team frontman Musclenerd regarding the possible downgrade of the 06.15 baseband. 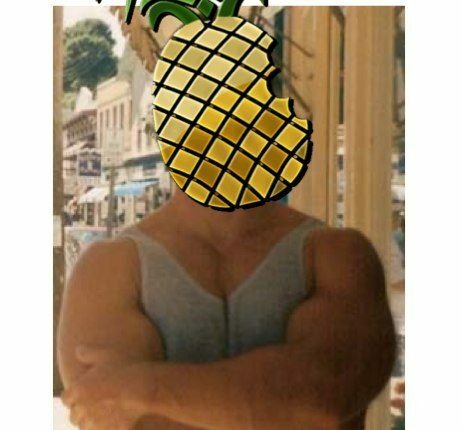 Looking at the activity on that post we wrote, I’m sure many of you will be happy to learn that Musclenerd hinted earlier today at a release of the downgrade for this Funday Sunday.